The LNBP at Braunston team are starting to get excited. The first signs of Spring means we are heading towards the start of the new boating season. 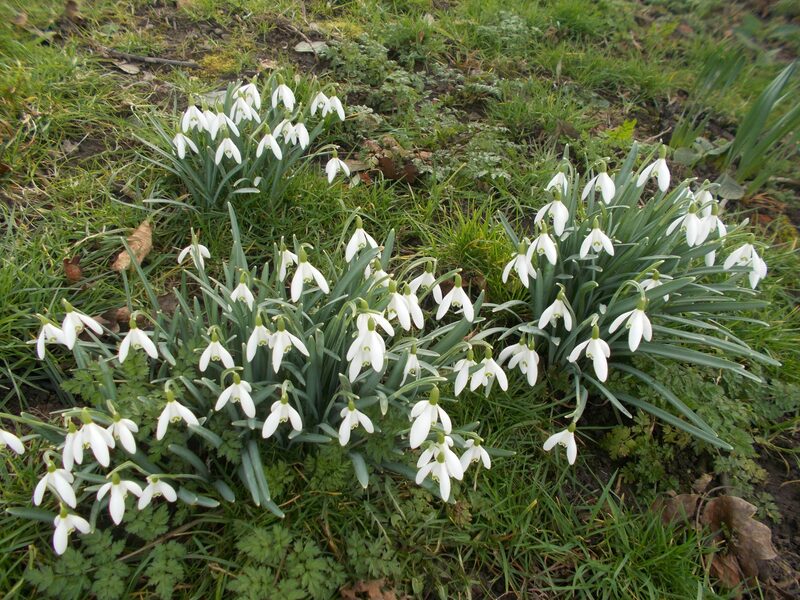 Snowdrops on the towpath is a good sign that Spring is nearly here! Before long, we will be welcoming the first of our groups aboard for what promises to be another very busy summer of trips for LNBP at Braunston; and we cannot wait! In preparation, the team have been busy recently with both of our boats, Lancelot and Guinevere, enjoying some pre-season maintenance and new coats of paint.